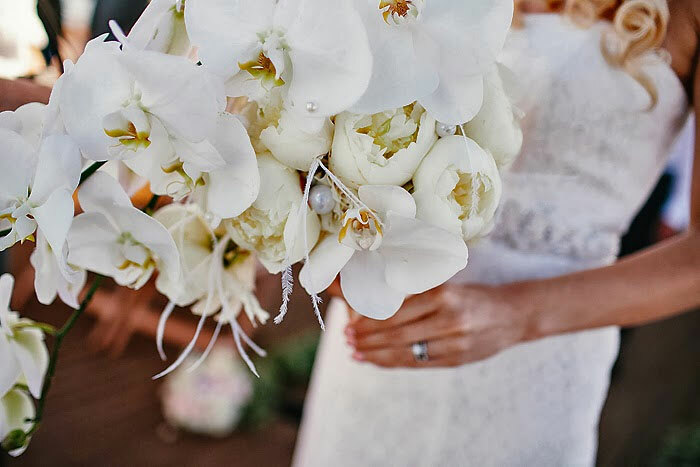 An outdoor wedding is what a local couple, Alina and Artem were always dreaming of. They wanted their out-of-state guests to experience the beauty of Washington and to emphasize the fact that Seattle is oh so gorgeous especially when it’s sunny! This adorable couple always shared the love for nature. 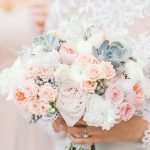 They always knew that their wedding had to be nature oriented and it had to be somewhere special. 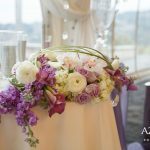 Alina’s dream was always to get married on a boat – so they called Argosy Cruises in Seattle to schedule an appointment to see what they have to offer. When visiting the venue Alina and Artem without a doubt knew that this is where they’re wedding is going to be at. The guests would be able to see Mt. Rainier, the new Ferris Wheel, the beautiful Puget Sound and of course the Space Needle! 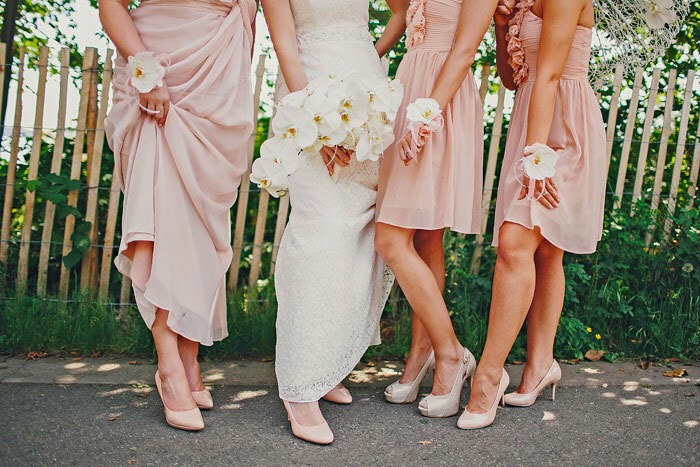 Colors of the wedding were dusty pink, butter cream, and off white. 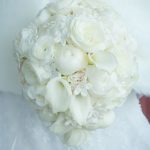 Magnificent bridal bouquet made of Phalaenopsis orchids and white peonies finished with pearls and feather. 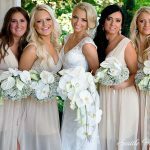 I wanted for this wedding two different looks for a bride and her bridesmaids. 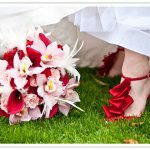 One look is romantic and natural on a shore with an umbrella for a bride and flower corsages for the bridesmaids. 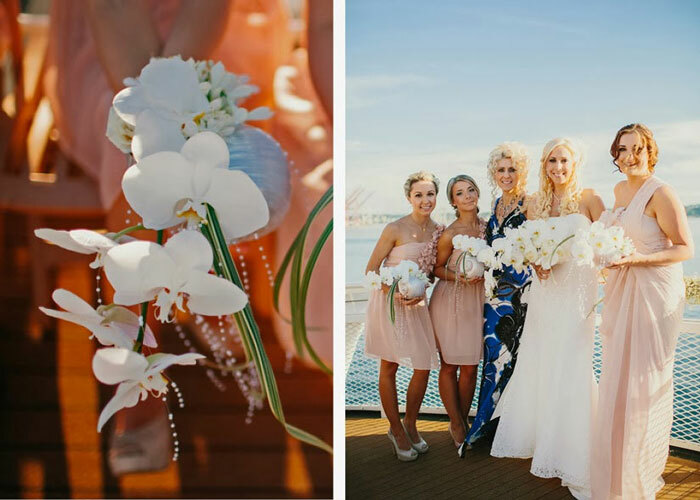 For a ceremony on a boat, the bride was carrying a cascade bouquet and the bridesmaids were holding shelves filled with orchids, bringing sea theme to the ceremony. 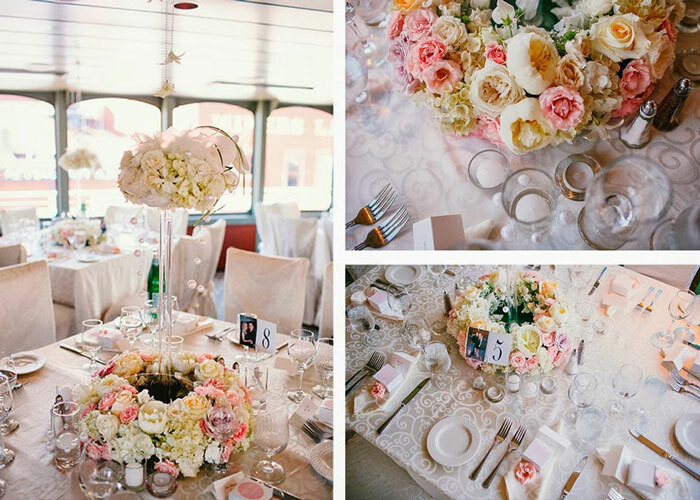 To keep the tables interesting on a boat, this elegant and romantic centerpiece has three different scenarios; hanging orchids from the ceiling, flower top has the feather and hanging pearls the same as a bridal bouquet, and a ring of the flowers on a bottom also finished with pearls. 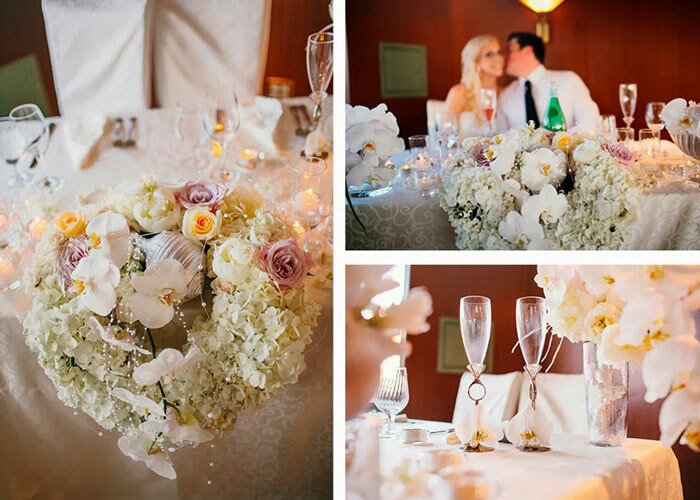 Sweetheart table was full of all elements of this wedding, flowers, shelves, pearls, and LOVE ! 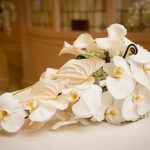 For a contemporary wedding, the beautifully simple white cake is finished off with a cascade, the same style as a bouquet, of smiling white Phalaenopsis orchids. We had our wedding on the 22nd of June, 2013. 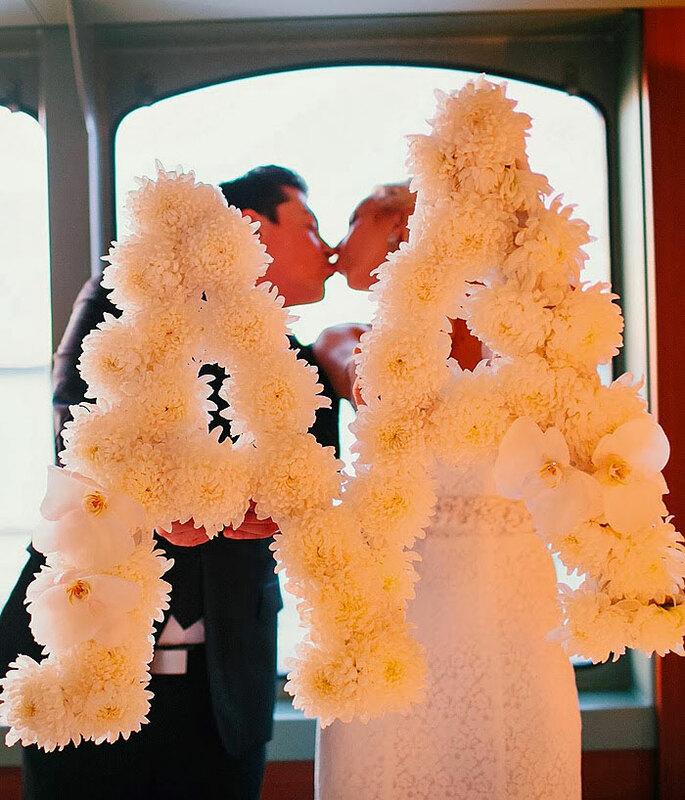 We knew right away that we wanted to go with Seattle Floral Design. 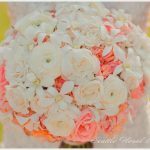 Many of my acquaintances talked about how professional and dedicated Lana was and we decided to trust her company to help us on our special day! 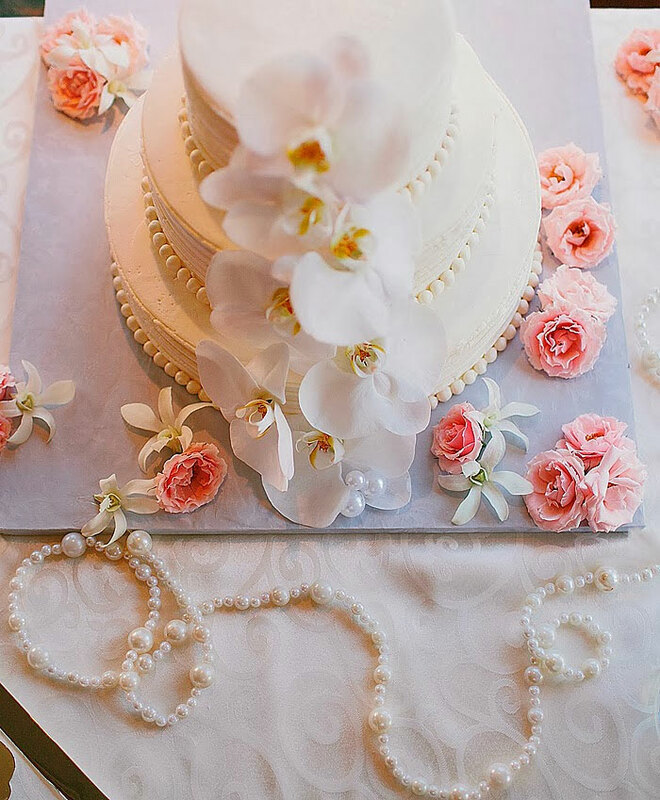 We checked out Lana’s website and immediately fell in love with her work! 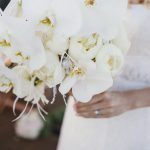 My wedding was on the Argosy cruise in Seattle, the boat itself was not that new & glamorous and I was worried about the way everything would look on my wedding day. However, after meeting with Lana, I was convinced that she would do an outstanding job. 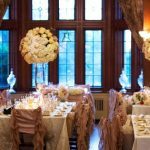 She was always available to talk to and carefully listened to how I wanted my wedding to look. 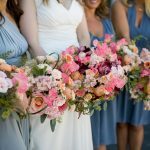 Together, we picked the colors and the flowers; this part of the wedding is usually so stressful but Lana was so patient and kind throughout the whole experience and helped me pick just what I wanted! Personally, I am not very creative and I am VERY glad that Lana had many ideas to offer that I was so comfortable and happy with. She took time and went to our venue with us to check everything out. She talked to everyone at the Argosy Cruises to make sure everything goes right on our special day. 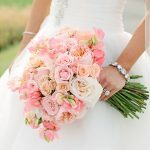 Lana cared about everything at our wedding; she even sent me links to websites where I could get my guest book and sand ceremony items at. That was such a big help! I knew that I wanted a wedding that would stand out and Lana made it happen. 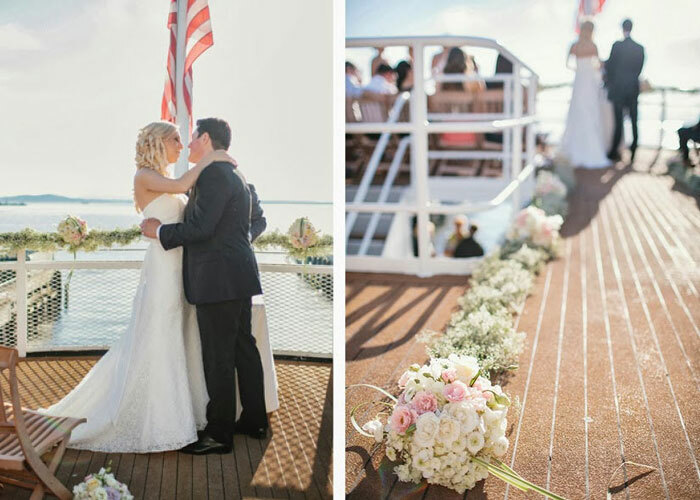 On June 22, when I walked in to the boat I thought I was in a fairy tale! I honestly was so surprised at how breathtaking everything turned out! 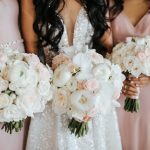 Lana created the most beautiful, gorgeous and sophisticated center pieces, combined flowers in a unique way that really made my wedding amazingly gorgeous and chic! 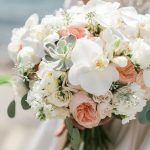 I can’t express how happy I am that we decided to choose Seattle Floral Design to do our flowers. Not only is Lana an amazing designer, but also a thoughtful and caring person! She made it so easy and not stressful for us that I cannot thank her enough!